MPHC offers programs to cater to and help develop Junior’s skills at all stages. There are plenty of opportunities for the kids to learn, from training with our senior teams to participating in holiday programs, all of which are made to benefit their growing skill-set. The MPHC ‘Come and Try’ day for 2019 is on Wednesday 27th February 2019 from 5–6pm. All equipment will be provided for this session. 6. Complete the details requested (ignore the fact it says $85 for the EOI) — there is no charge for the ‘Come and Try’ session. 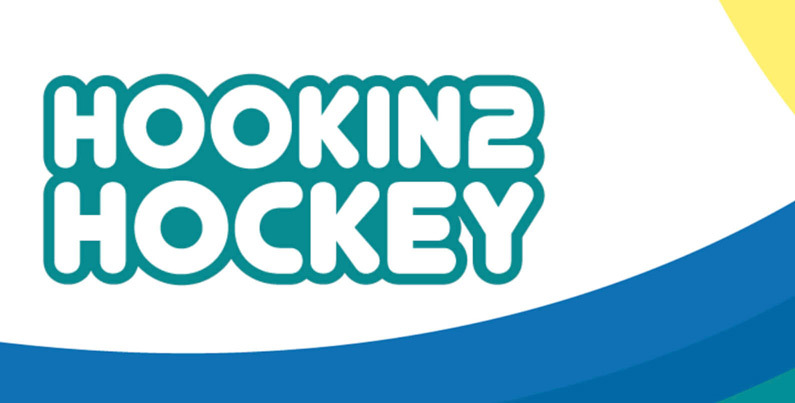 This is Hockey Australia’s national recruitment program with the purpose of introducing children to the sport, who have not been previously been involved. This program has a fun, friendly atmosphere that allows children to gain both skills and friends simultaneously. The eight-week program will teach participants the basic skills giving them the opportunity to not only fall in love with our game, but providing them with a dream that one day they can represent Australia — whose teams are among the world’s best at the Olympic Games. If you have missed the first session, don’t worry, you are welcome to come to any of the sessions once registered. Minkey — for children ages 5 to 7 years. Held on Wednesday afternoons (continuing on from Hookin2Hockey). U10 Intra-club competition — primarily for those aged 9 & 10 and is held in conjunction with several local clubs. This is held on Saturday mornings at Dandenong and the children play 2 x ½ field games with modified rules each week. Hockey Victoria metropolitan full field competitions are played on Friday nights (U14/U16) or Saturday mornings (U12). Under 16 players may also have the option to join the senior mens and womens teams. This is managed on an case by case basis.